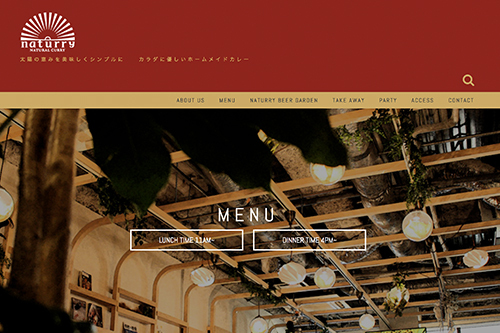 SAMRAT has been serving Indian cultural experience thorough foods since 1980 in TOKYO. Spice up your day at SAMRT. We can accomodate with HALAL food, Vegetalian food and group reservation. Take away / to go is also available. You can take away our HALAL food at all out restaurants. 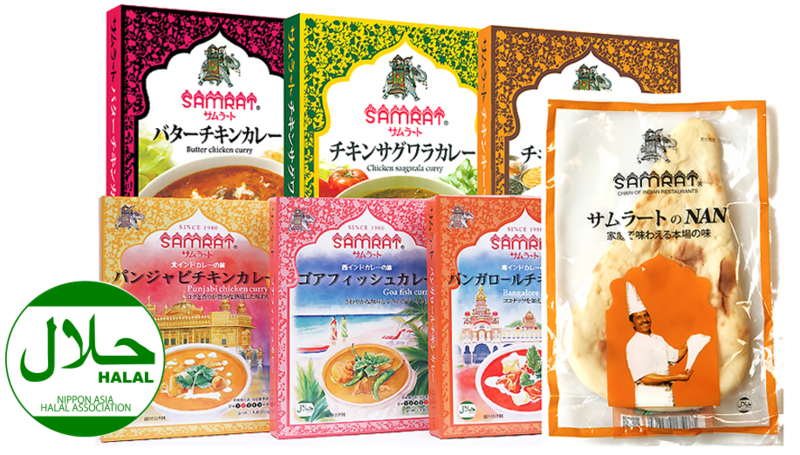 All curry and nan are freshly made in our Nakano factory everday, by indian cooking professionals. 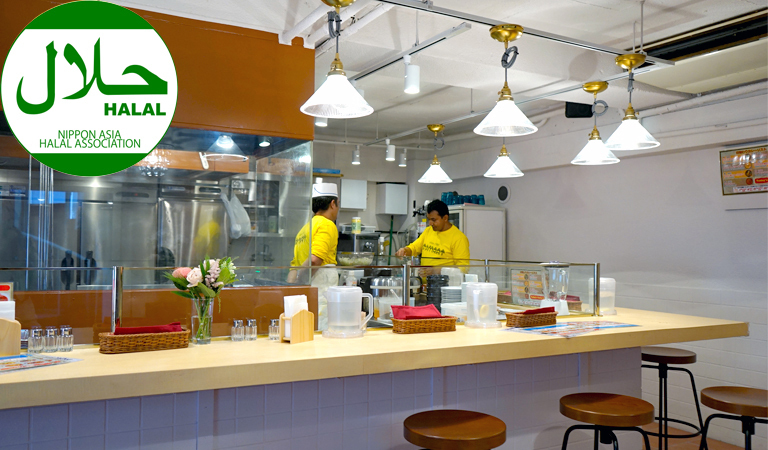 Since We have the certificate of Nippon Asia Halal Association, you can enjoy our food without any concern at home or present to your important persons.